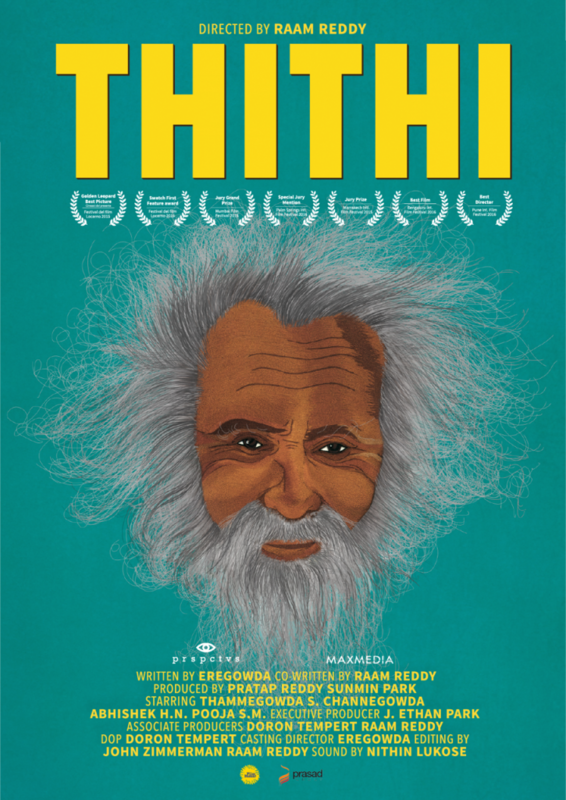 Thithi is a dramatic comedy about how three generations of sons react to the death of the oldest in their clan, a man named Century Gowda: a locally renowned, highly cantankerous 101-year-old man. 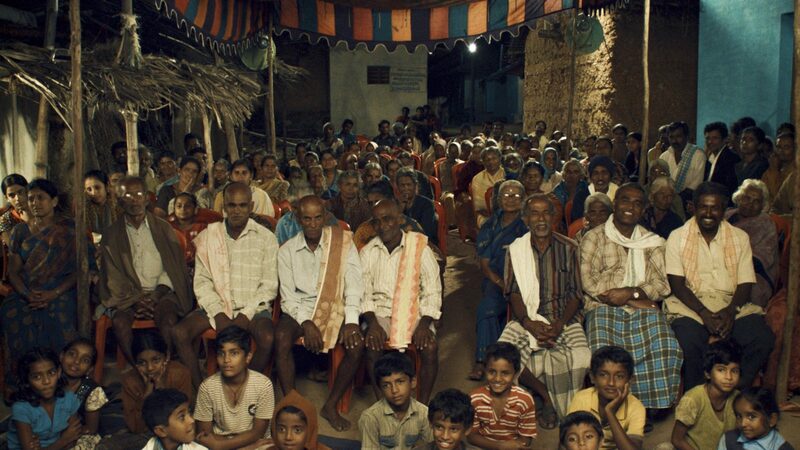 Set in a remote village in South India, the three storylines intertwine before converging at Century Gowda’s ‘thithi’ — the final funeral celebration, 11 days after a death. 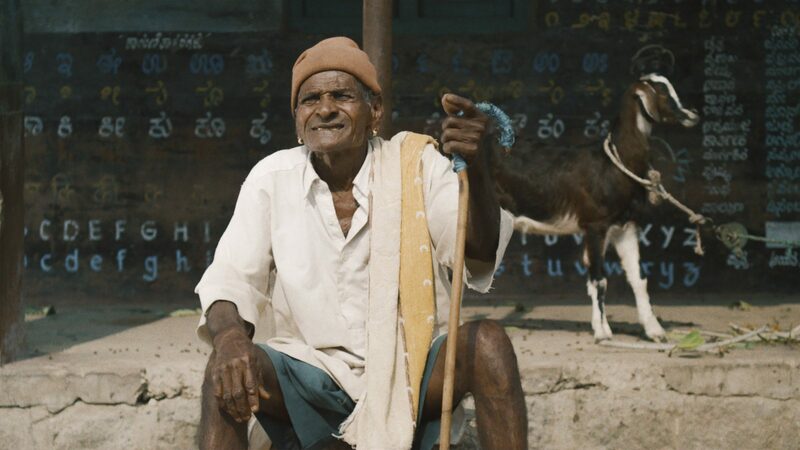 Century Gowda’s eldest son, Gadappa (literally translating to “Beard Man”), is himself a little old man who spends his time nonchalantly wandering the village fields, puffing cheap cigarettes and swigging brandy. 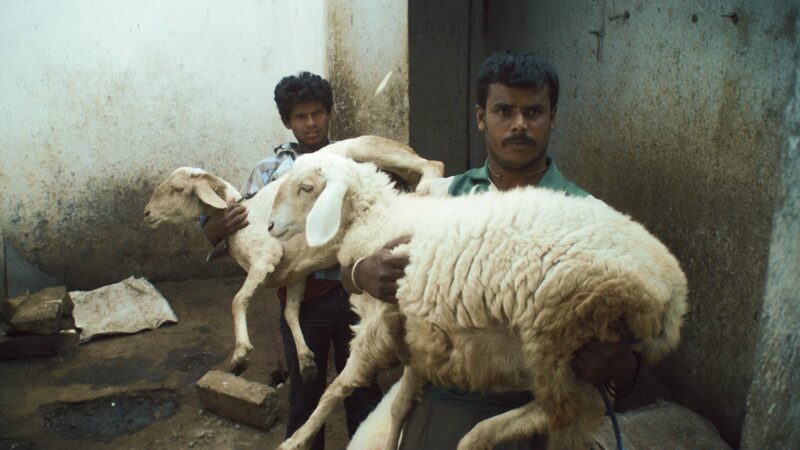 Gadappa’s far more materialistic son, Thamanna, plots to illegally sell Century Gowda’s five-acre property, even though the land officially belongs to his father. At the same time, Thamanna’s confident pubescent son, Abhi, shrugs his responsibilities to relentlessly pursue a shepherd girl. 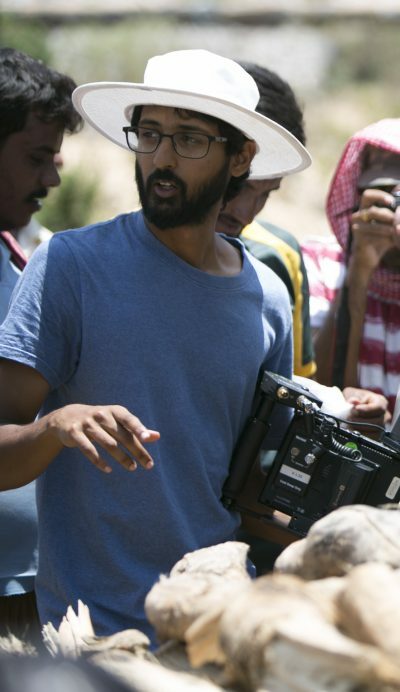 Raam Reddy, 26, is a graduate of St. Stephen’s College, Delhi and Prague Film School. Previously, he directed a critically acclaimed short film called Ika (Feather), and has published a magic realism novel titled It’s Raining in Maya. He is one of the directors of an independent production house called Prspctvs Productions. 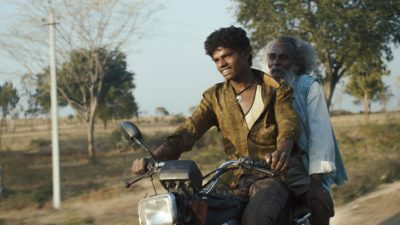 Thithi is his debut feature. CAST Channegowda, Thammegowda S., Abhishek H.N., Pooja S.M. Font kollektif powered by Brave New Fonts.